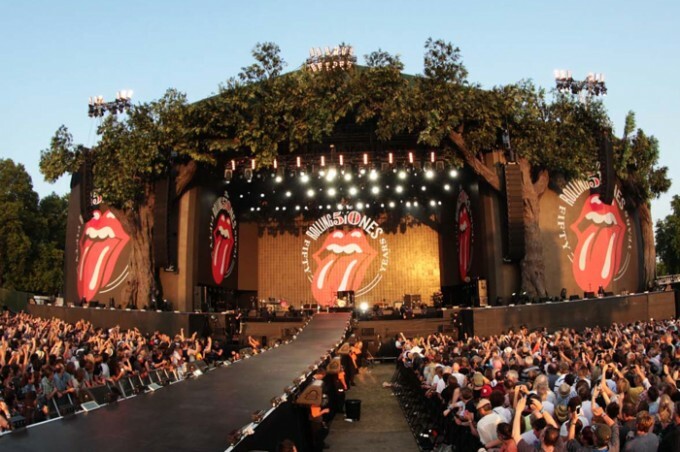 Over the UK’s two hottest weekends of the year in Hyde Park (5-7 July & 12-14 July), British Summer Time provided some of the most well known and loved live acts of our time. These included performances from; Chic ft. Nile Rodgers, Lionel Richie, Bon Jovi, Jennifer Lopez and not to mention historic appearances on both weekends by The Rolling Stones. An array of high quality food and drink stalls presented in an attractive, stylised ‘village green’ setting took outdoor customer delivery to a new level. 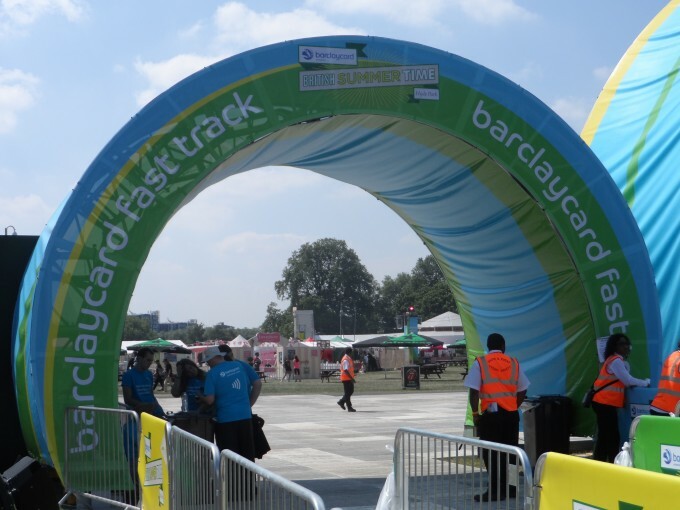 Event attendees were given the opportunity to register for a Barclaycard PayBand to use throughout the event. 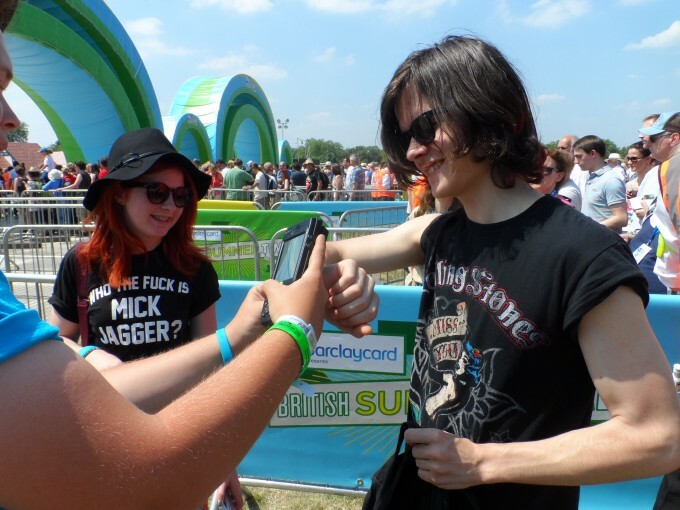 This open loop system allowed customers to top-up their wristbands with funds to provide them with the opportunity to make their purchases using contactless payment. The PayBand gave customers the chance to skip queues by using the fast-track entry system as well as the ability to link the band to their Facebook accounts to generate automatic personalised check-ins, photo uploads and status updates. This activity won the award for Best Use Of New Technology at the 2013 UK Festival Awards, judged by a panel of renowned technology journalists. 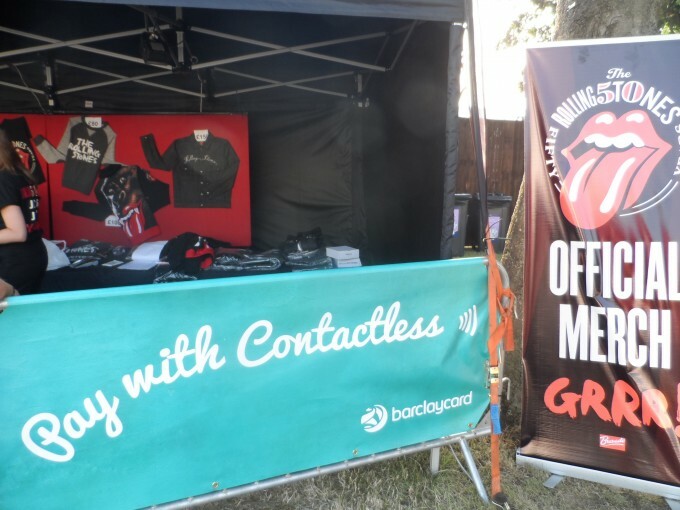 Enabling cashless payment, fast track access and Facebook integration for Barclaycard customers for the first year of the two weekend series of concerts in London's Hyde Park. Using the Barclaycard PayBand.